What if I have never used backcountry ski/snowboard equipment? or it's been a long time? No worries! 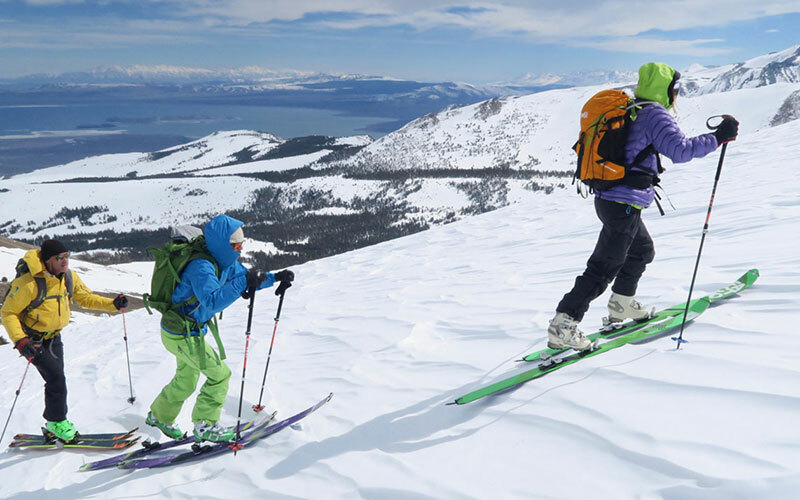 This is the perfect place for groups (or couples) to learn how to use specialized backcountry ski equipment and travel through the backcountry. 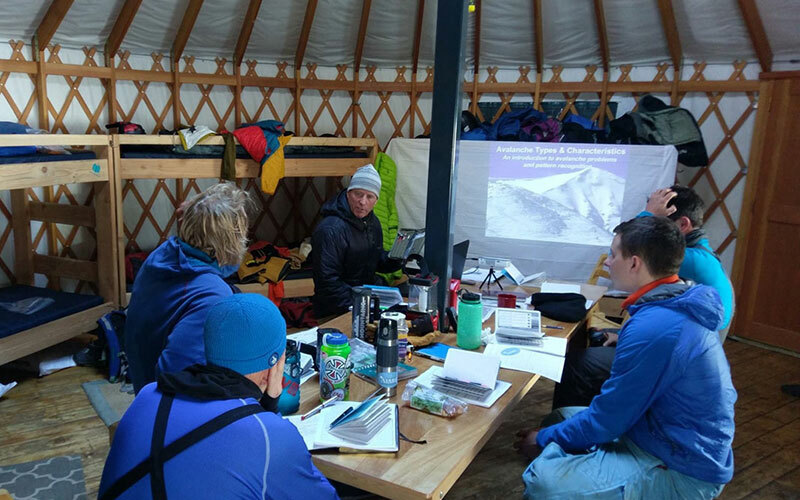 We can create an introduction to backcountry skiing course anytime you would like. If you feel the need to refresh your backcountry skills this is the place! Is there an emergency phone number to keep with us? Mono County Search and Rescue Mammoth Lakes — (760)-932-7549. Call 911 in the event of an emergency. Feel free to call Mike or Tim anytime if you have questions. An orientation folder is located in the yurt with pertinent phone numbers. We're new to this zone. Is there a good resource for maps or information on the skiing/riding zones? Hoover Wilderness Map, Humboldt Toiyabe National Forest Map, summitpost.org, Back Country California’s Eastern Sierra Book. Maps are located in the yurt for your reference. Please respect private property in the summer community of Virginia Lakes. Also, Google Earth is a good resource for terrain and topography. Yes. The red PB snowcat is equipped with a BLS trauma bag including oxygen and backboard. A Cascade Toboggan is located on top of the Snowcat for your use in the event of an emergency. Are dogs allowed at the yurt? Dogs are prohibited in the yurt / hut and are discouraged because of the harsh winter conditions outside and the need to melt snow for drinking water. Where is a good place to stay the night before or after? Can we book a trip and add more guests later? Yes, 6 maximum. If you would like to add just call us. We can usually accommodate, We try and keep the guide to client ratio at 3:1 and prices as low as possible. What is the required and recommended equipment? *We can provide limited avalanche rescue equipment and ski equipment. Don’t short yourself we have the snowcat! Do we do laps with the snowcat? How is it used? No. The snowcat is used as a tool to transport customers to the best snow and ski terrain. 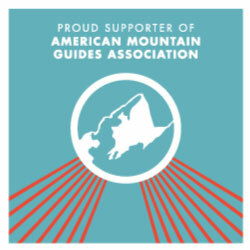 It may be used several times a day, but it really depends on the group abilities, snow conditions, and terrain choices. We may climb a short distance with the snowcat and then climb the remainder with skins. A few of the descents put you 3-5 miles from the yurt and we will pick you up in the snowcat. We use it to move your personal gear from one yurt to another and support day to day operations. The snowcat is also used as a classroom and a place for daily safety briefings.